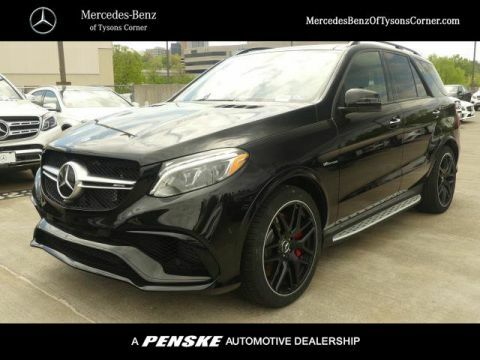 An SUV Like No Other. 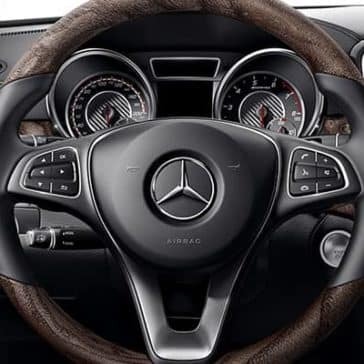 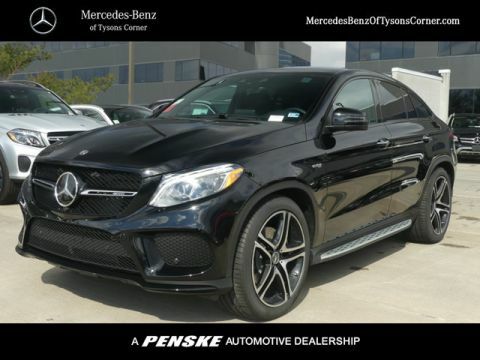 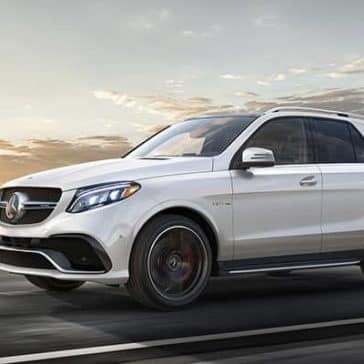 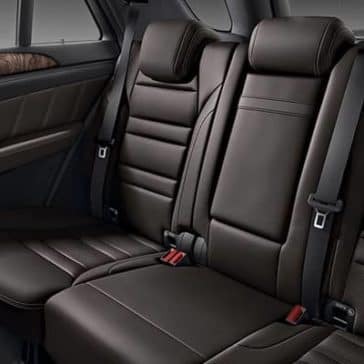 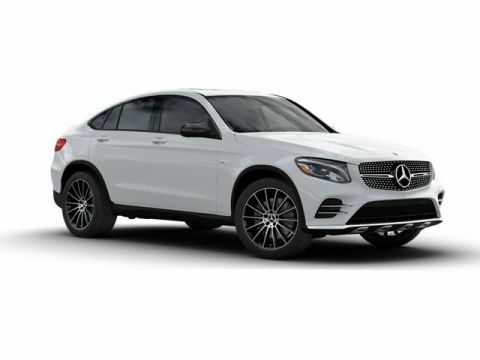 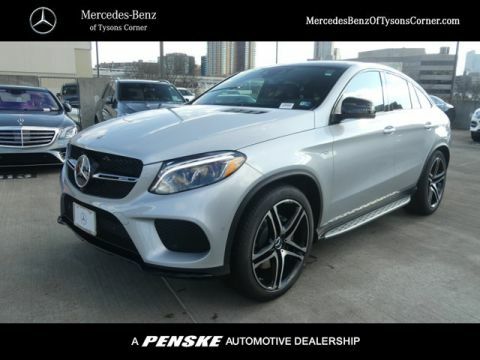 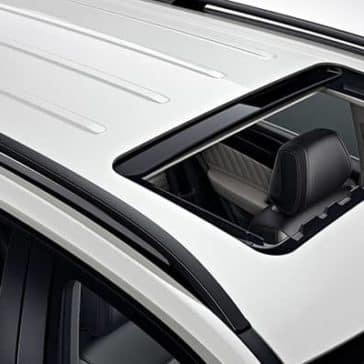 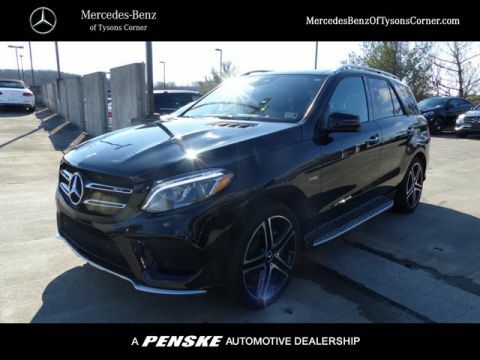 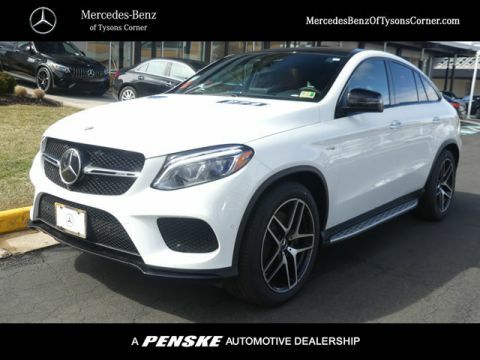 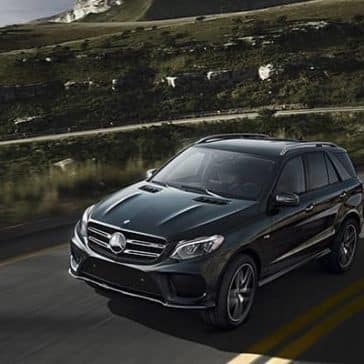 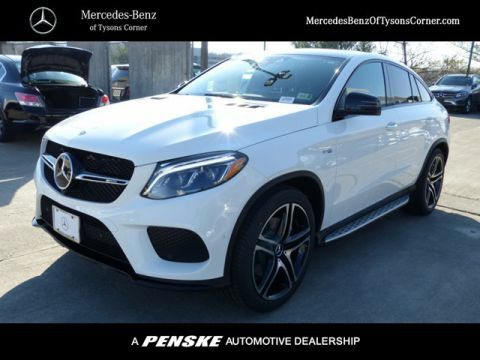 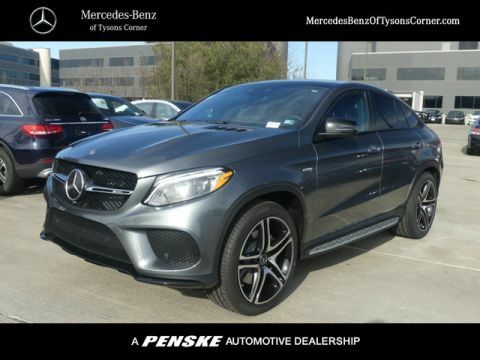 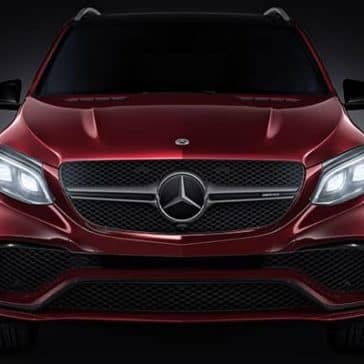 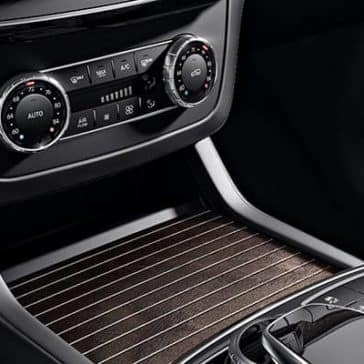 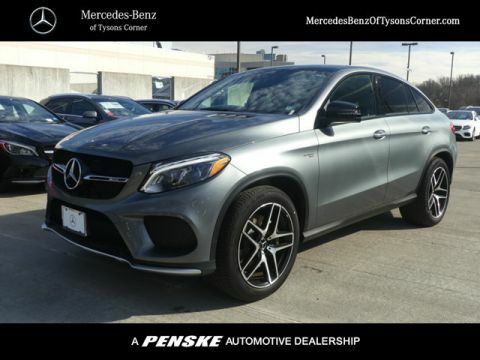 Take a look at the Mercedes-Benz GLE price points and features to find out which configuration is right for you. 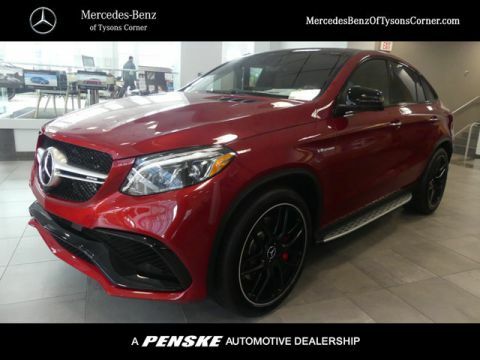 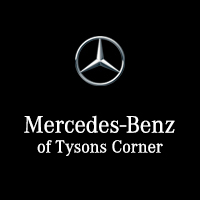 Regardless which you choose, you’re in for peak performance and luxury.